I didn't realize this was about the fairy land hoax. It's almost incredible how people fell for it. But then again don't we all want a bit of magic in our lives? 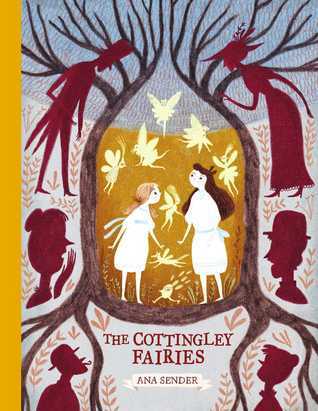 Sign into Goodreads to see if any of your friends have read The Cottingley Fairies.